What is Minecraft? Given how Minecraft has become one of the largest games in the world, it might seem like an odd question to ask, but the truth is, a lot of people are *aware* of Minecraft as a game, but aren’t really sure what Minecraft *is*, or why it is so popular. Minecraft is a sandbox game, which means that unlike most games, like Halo, Mario, Flappy Bird, Pac-Man, Tetris, and so many more, there is no *defined* objective. In most games, you have a defined goal that will either increase a players score, or take them to the next level. Minecraft has no such structure as a “Level 1” or a “Level 2”. Instead, Minecraft features a single, unified world, where you, the player, can both build and destroy elements of the world around you in “cubes”, known casually within the game as “blocks”. By breaking blocks and using the materials dropped in order to craft items, you can build tools such as swords, pickaxes, and shovels. During daytime, the world is (relatively) serene. At night-time, however, a legion of zombies, spiders, skeleton archers, and more will show up, and proceed to attempt to kill you – all of which is very rude. As a result, the goal that most players set for themselves is to immediately construct a shelter in an attempt to *not* get killed. Such structures can vary greatly, and in fact, there are many structures that are equally viable for protecting yourself, from simply excavating a cave and living in there, to building a proper house with wood above ground. Once that’s done, players usually go about lighting their home and the surrounding area up with torches, as light prevents monsters from spawning, both underground and above ground. Unfortunately, while such defenses are often sufficient to deal with the usual crowds of monsters, from skeletons to zombies, they must be capable of surviving one of the most dreaded, the most heinous of foes. The creeper. While all the zombies and blazes of the world may, at most, try to kill *you*, the creeper’s devastation is far more pronounced. 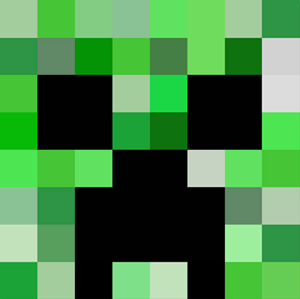 Instead of facing you up front, the creeper will first attempt to sneak behind you, and will then give off an eerie hiss before blowing not only you up, but itself, along with a sizable chunk of your house. Many players specifically get cats to ward off creepers, others simply work to develop a moat of water to prevent them from damaging their structures, whereas others opt against subtlety (and OSHA compliance) by making the only entrance to their homes require incredible jumping skills to reach. Once a basic defensive structure has been built, players are once again free to choose their goals. They can dig underground, seeking precious ores like iron, diamond, redstone, and more in order to build more advanced tools and defenses, they can simply go adventuring, looking for enemies to slay for loot, they can farm the land, or they can attempt to find creatures to bring home as either pets or as livestock. The world of Minecraft offers many possibilities, from finding dragons, to exploring the Nether, a twisted dimension of fire and dangerous monsters, to simply constructing massive fortresses of your own. To play Minecraft, you have to buy it from the fine people at Mojang over here. There are a few editions of the game that might confuse people – there’s the PC version, the console versions, and the Pocket Editions. Pocket Edition is a version that works on mobile phones, including Android phones, tablets, Windows phones, iPhones, and iPads. This version isn’t as feature-complete as the other versions, and lacks certain features such as redstone contraptions so far. While it cannot be modded, it does support external Minecraft servers. The console editions (technically, there are versions for the Xbox 360, One, PS3, and PS4) are more feature-complete than Pocket Edition, and feature a unique split-screen mode for multiple players on a single console. However, multiplayer servers are limited to LAN servers, and you cannot join or create a larger “dedicated” server for consoles. The PC edition is the most complete and fully featured version of Minecraft available. All features, including the extensive modding community, are available for the PC edition, and LAN and dedicated servers are available. However, there is no “split-screen” mode like there is on the console versions, so sharing a computer is not a viable solution. That’s really up to you. After constructing a crude base, some players enjoy building massive structures in the game, castles, fortresses, and more. Others enjoy creating some of the most difficult-to-create blocks and items in the game, such as enchanted armor and weaponry, or creating Beacons, objects which can power up players in an area, and alert other players to an area. 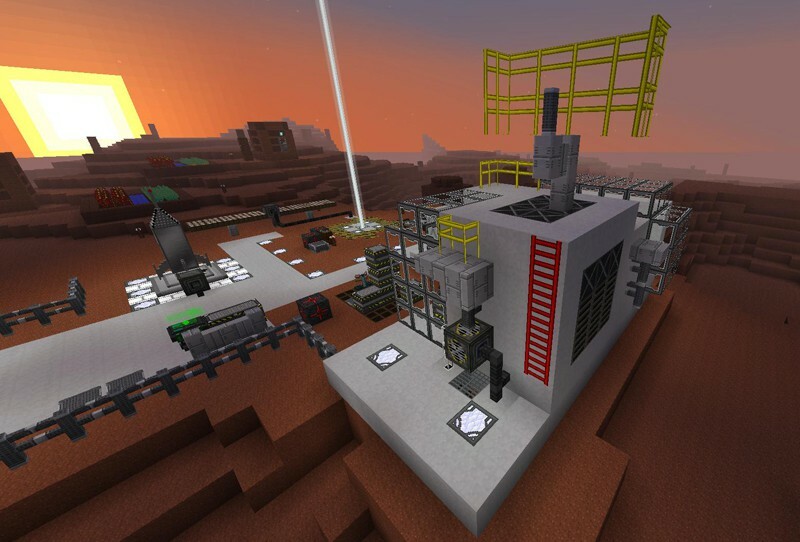 Others download “maps” to play, which are pre-generated levels that have been created by other players, often featuring puzzles for you to solve, traps to overcome, and “parkour”, or jumping puzzles, in order to reach the end of the map and be successful. You can also go online, where you can choose to join another server, and either work together with others to create grander structures than you can possibly create alone, or fight one another in order to test your skills. Depending on the rules of the server, you may be required to leave each other’s constructions alone, or you might be allowed to destroy each other’s bases as fair combat. As a result, it’s best to check the rules of the server before you decide to play on it. Some players find normal servers too simple a challenge, and opt instead for “challenge” servers and game modes, such as the Skyblock challenge. In the “Skyblock” challenge, instead of starting off in a vast world, you start in a very small island floating in the middle of the…well..the sky. The island is composed of only a single, small tree, a bit of water, and a bit of lava, along with a few blocks of dirt and sand. By cleverly utilizing the rules of Minecraft, you can (if you are skilled enough) survive on this land, and build your own fortresses and bases in a much harsher environment than normal Minecraft. “Modding” standing for “Modifying”, so Minecraft Modding is simply creating new content for Minecraft by utilizing Java code itself, in order to add additional features to Minecraft. While Minecraft is certainly a rich game on its own, modding is what truly makes Minecraft such a unique game. Its possible to create mods for nearly everything, from new weapons and armor, to flying craft, to fusion reactors, to new monsters, biomes, pretty much anything that can be thought of can be added to Minecraft using mods. 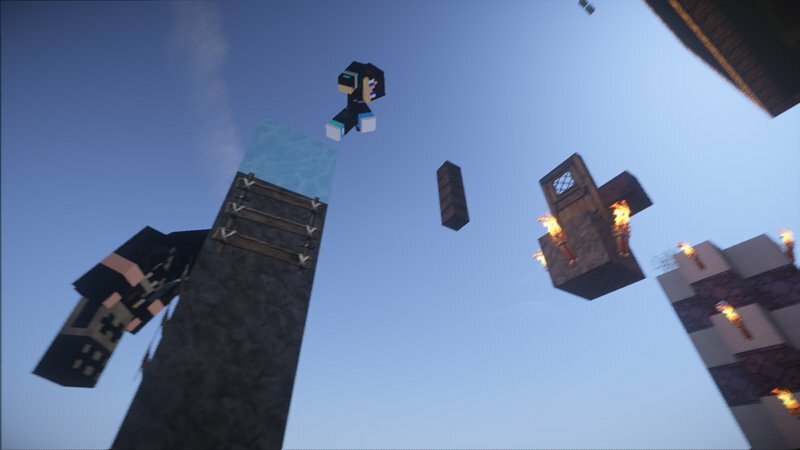 The modding community of Minecraft is extraordinarily talented and rich, which has allowed several popular mods to take off, including several famous ones such as Railcraft, Minefactory Reloaded, Tinker’s Construct, Galacticraft, and Thermal Expansion. 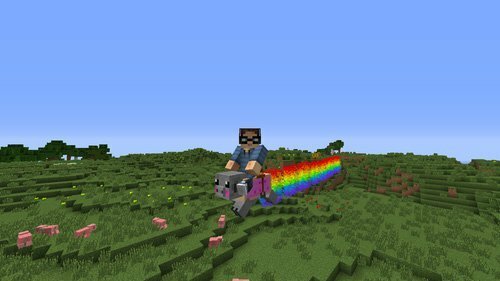 Furthermore, learning to create your own mods can be a highly fun and rewarding experience, allowing things as varied as creating a homing arrows, and silly things such as flying pigs which apparently fly while leaving behind a trail of rainbows. 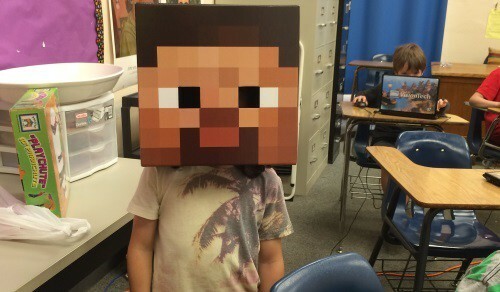 Due to Minecraft’s incredible depth and richness, its actually an ideal platform for teaching students. One of the easiest things to teach with it is game design. 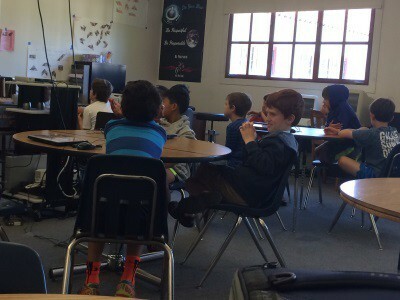 By having students use Minecraft as a platform to create their own adventure maps and multiplayer maps, students learn about proper game design techniques introducing risk, reward, puzzles, traps, and more. Furthermore, students learn about how to design a puzzle that challenges, but does not frustrate the player who goes through it. Players can also learn about visual aesthetics in game design – the core principles of level design, regarding how to create visually rich areas in games that allow a player to remain spatially aware of their situation at all times. 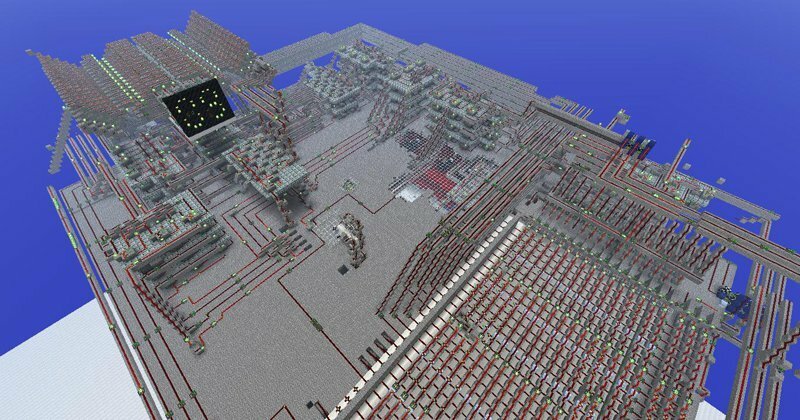 In addition, players can learn a great deal about electrical engineering and circuit design in Minecraft. In Minecraft, there exists a substance known as Redstone. Redstone is to the world of Minecraft as electricity is to ours – it allows for an incredible degree of automation and control of the world of Minecraft. In its simplest form, Redstone can do tasks such as opening a door if a lever is thrown, or a pressure plate is stepped on, but its possibilities are nearly endless. Redstone can be used to create structures from automatic farms, to automated defenses and traps, to doors that only unlock if the proper code is entered. Indeed, redstone is so powerful that people have built entire working computers inside the game of Minecraft. 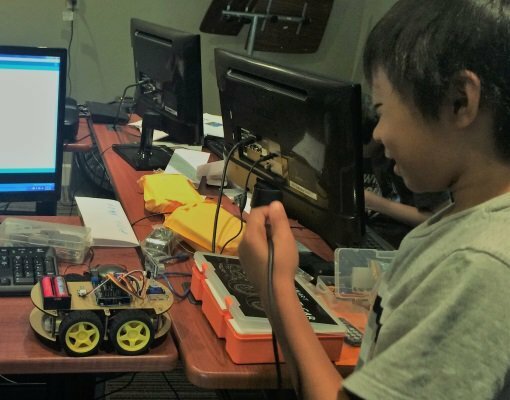 By applying Redstone, and via teaching, students can learn about how computers are built, what makes circuits possible, and can be a great first step before learning about subjects with circuitry such as Arduino Robotics. 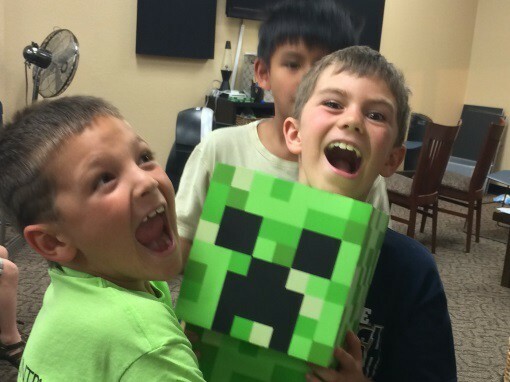 Furthermore, creating mods for Minecraft is a great way for students to begin learning how to program. Programming mods for Minecraft allows students to quickly and easily see how their code impacts the world of Minecraft. 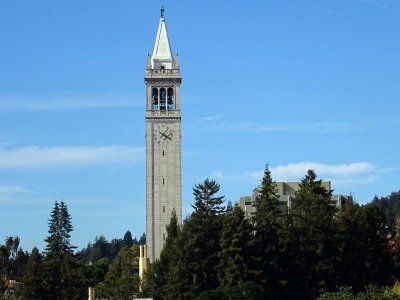 By learning to create a mod within Minecraft, students aren’t just learning techniques such as Java syntax, Object Oriented Programming, and algorithmic design, but they’re also learning to apply these techniques in a real-world environment.